CONSTRUCTION COMPLETED January 9, 2019. Open concept plan features 3 bedrooms, 2 baths plus a wide-open living space for relaxing or entertaining. 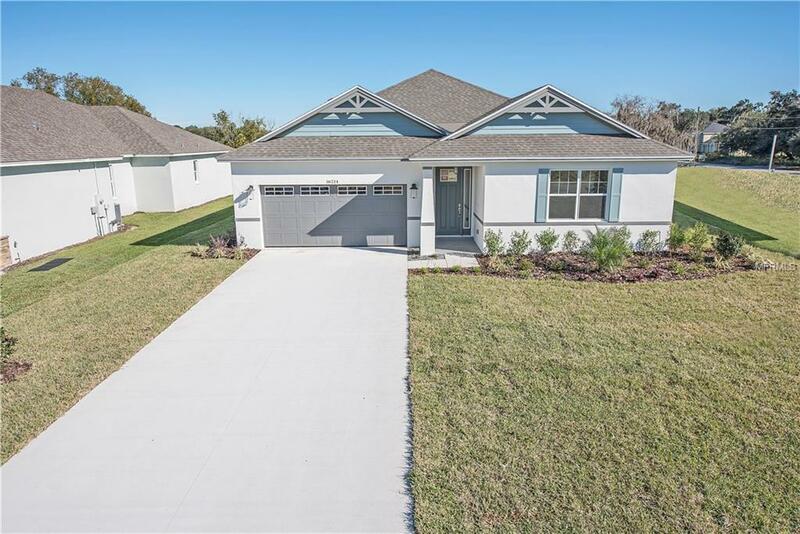 The Buckley Craftsman plan offers master suite with 2 large walk-in closets and open kitchen with oversized center island, solid wood cabinets and custom backsplash overlooking the family space. Make yourself at home in this relaxed plan with lots of windows and natural light. Master bedroom boasts a decorative trey ceiling. 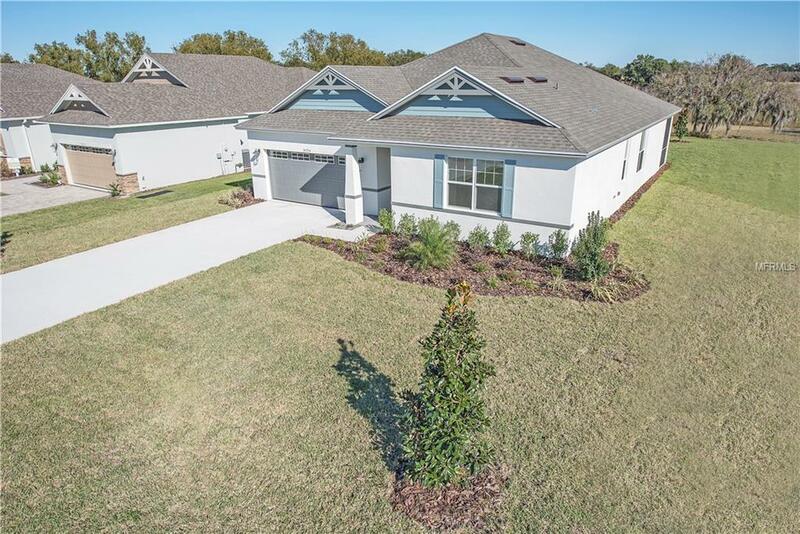 Relax on your expansive covered and screened lanai and enjoy the Florida lifestyle. The features in this new luxury home are astounding, such as impressive 8' entry door and 8' interior doors throughout, custom tongue and groove ponderosa pine front and rear lanai ceilings, waterproof plank flooring in all main living areas, granite countertops, solid wood dovetail cabinetry with soft close doors and drawers, 5 1/4 inch baseboards, stainless steel appliances incl. side by side refrigerator, upgraded range and vented hood, and an impressive energy package including foam filled exterior block, LED recessed lighting, double pane low E windows and slider and a 15 SEER energy efficient A/C unit. Builder warranty and 10 year structural warranty. 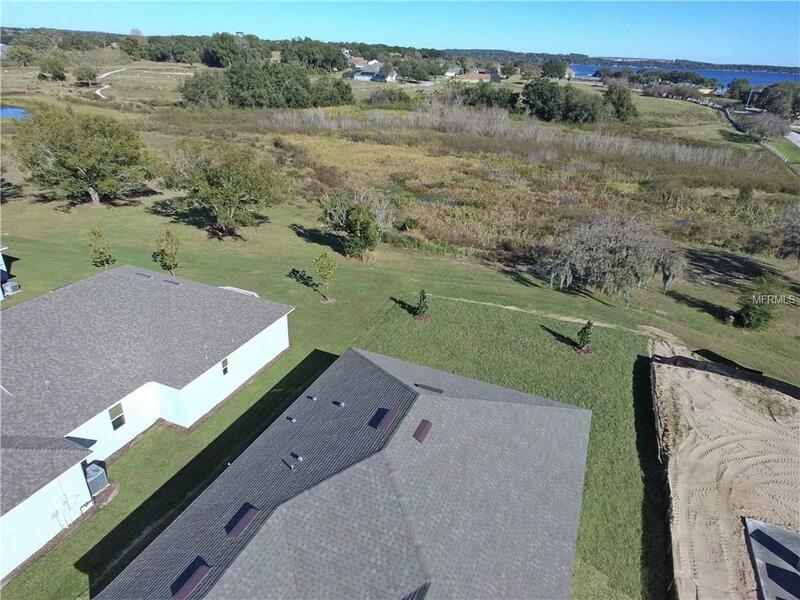 This unique community offers one of the area's best locations with access to the Clermont Chain of Lakes offering a private lakefront park, boat ramp and dock for enjoying the best of Lake County along with a community swimming pool, tennis court, pickle ball courts, and basketball court. 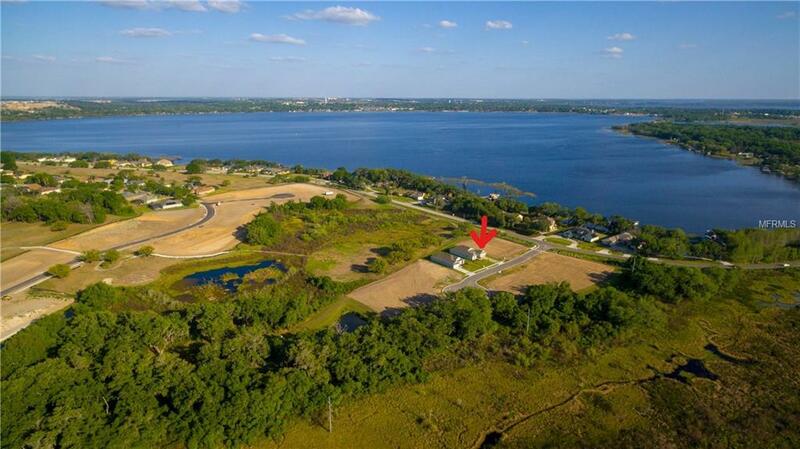 Additional Water Information Community Offers A Private Lake Front Park including A Paved Boat Ramp And Day Docking For Enjoying The Clermont Chain Of Lakes. Park Also Offers Picnic Area And Playground As Well As Day Trailer Parking And A Beautiful Natural Setting To Enjoy. Listing provided courtesy of Palisades Realty Inc.